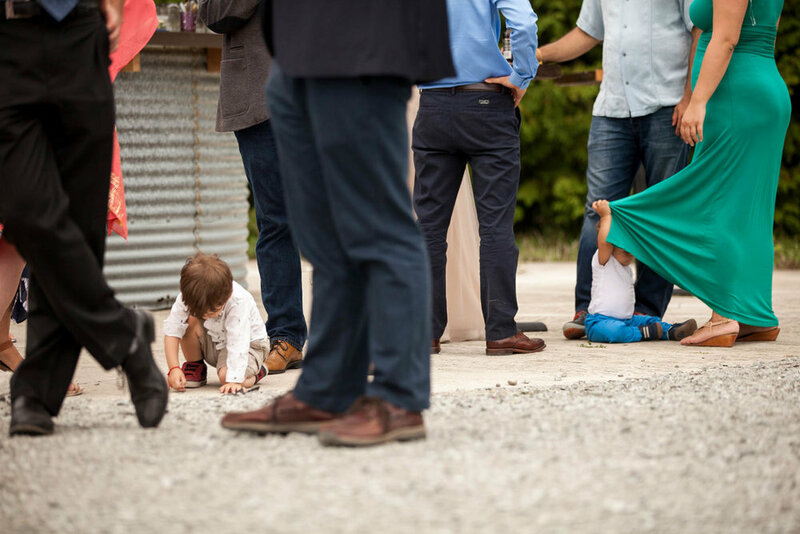 Toronto wedding photography, wedding photojournalism, mindful bride, intentional living, natural looking joyful photos, intimate celebrations, travel weddings. Intimate celebrations in magical places for mindful couples. 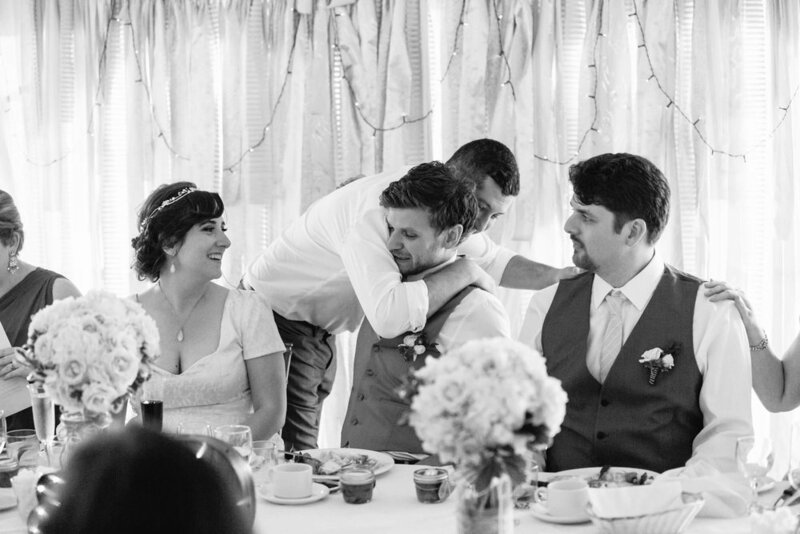 As your wedding photographer, I create a safe space where you can be yourself. I use my expertise to help you stay in the moment, if and when needed. The rest of the day is captured natural and unposed. 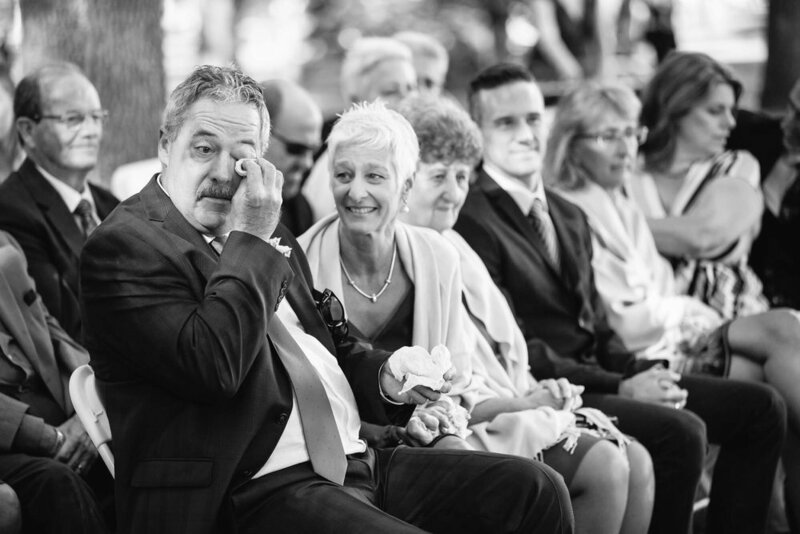 Avoid post-wedding trauma disorder*. Be present. Enjoy yourself, and actually remember it the next day. 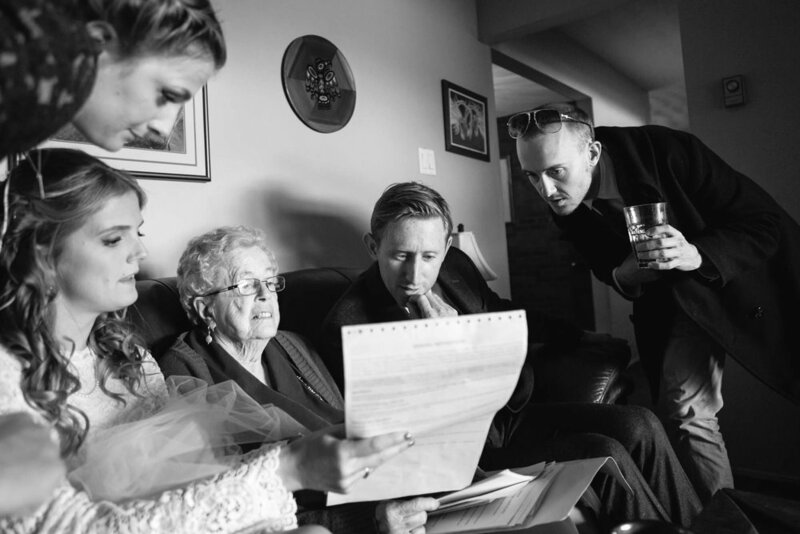 The art of storytelling involves photographing your day without interruption (documentary-style most of the wedding day) combined with a short, gently guided portrait session of newlyweds, family and friends. The results are moments of joy, connection and humanity: true beauty. Real, authentic interactions captured in an unobtrusive and genuine way. 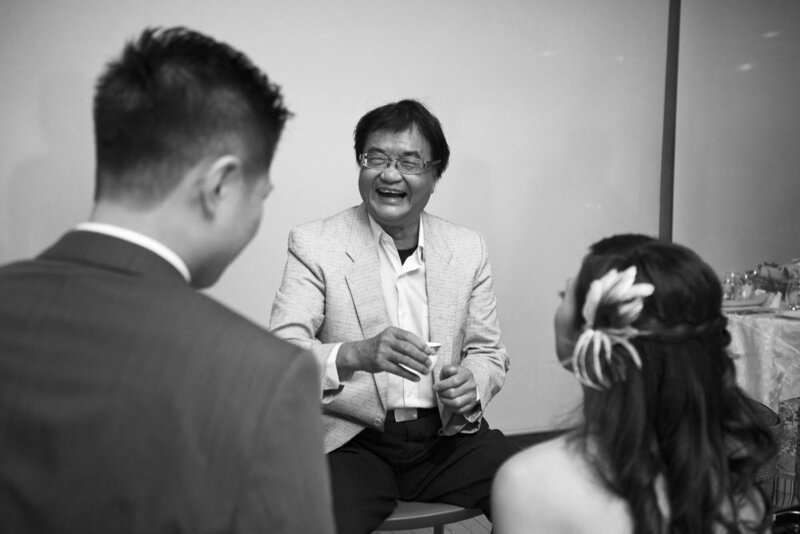 Read more about my Feel-Be-Connect technique to create genuine moments of joy on your wedding day! *I made that term up, but you know what I'm talking about! 2018 was a HUGE year for Sweetheart Empire. 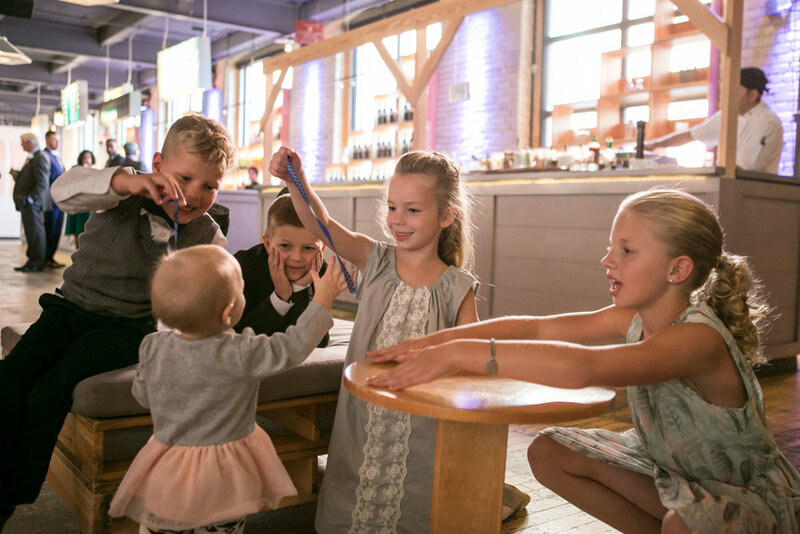 This slide show depicts the best of the best moments of family photojournalism and Toronto wedding photography. 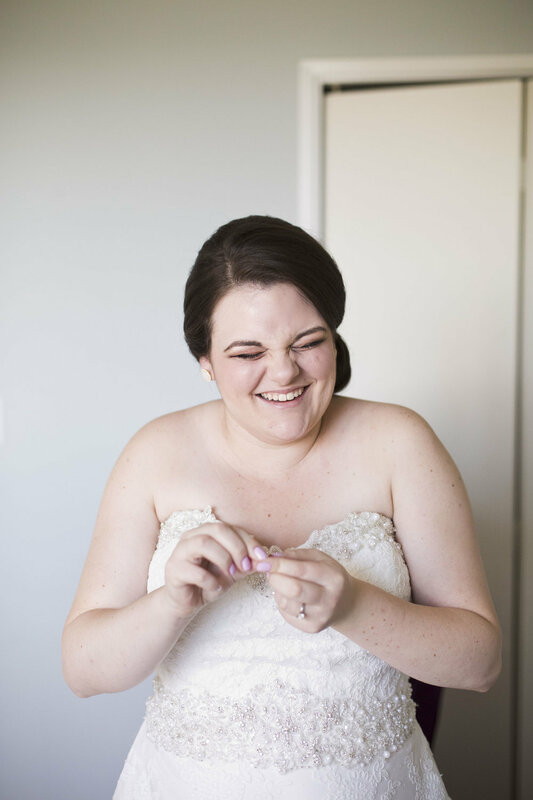 Grace and Ervin and many outfit changes… at their gorgeous wedding at the Bayview Golf & Country Club! Andrea & Josh’s intimate wedding luncheon at Hart House, University of Toronto. 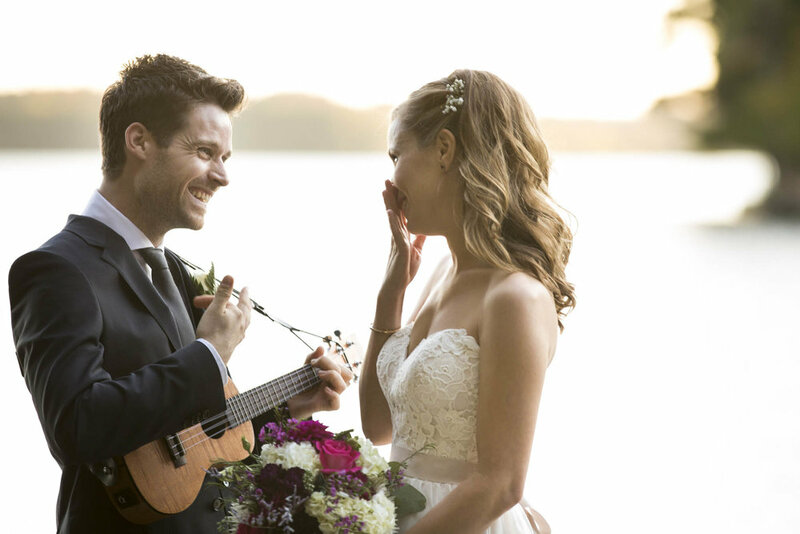 Laura and Jeff escaped to a quiet B&B on Toronto Island, where they were married on the beach with only their parents in attendance. Wandering the wild little lanes of the island in a fuchsia wedding dress and flower crown, made for a surreal and dreamy scene. 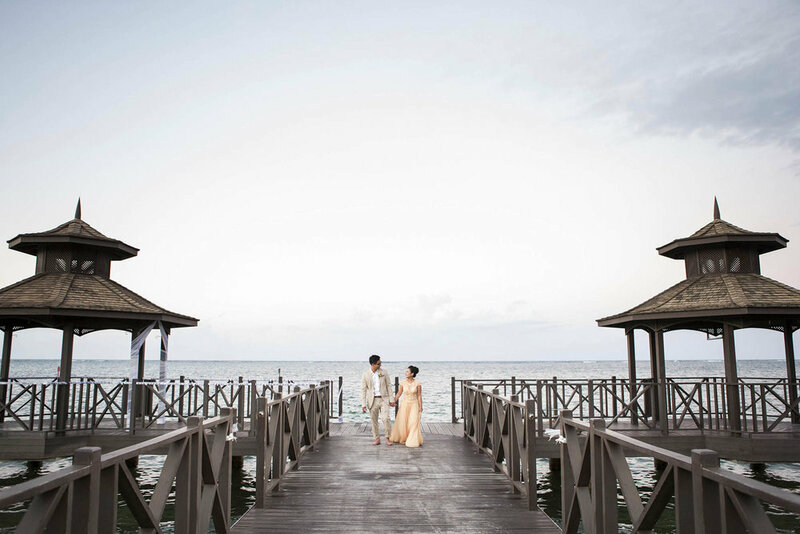 Ariel & Thanh's intimate destination wedding at Iberostar Grand Hotel Rose Hall, Montego Bay Jamaica. The delight of getting married on the beach! Vanessa & Mark's Oakville Golf Club Wedding, with ceremony at St. Andrew Church in Oakville, and wedding photos at the Oakville waterfront. 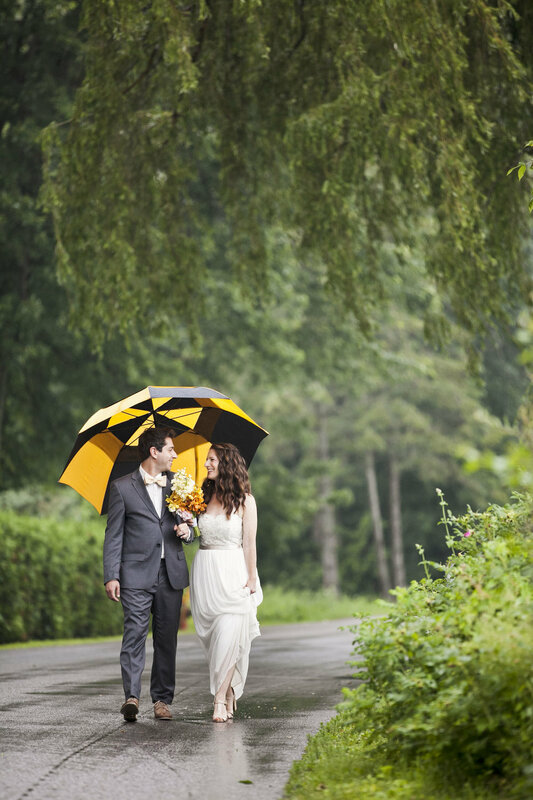 An early summer wedding with music, sun showers, and luscious love! 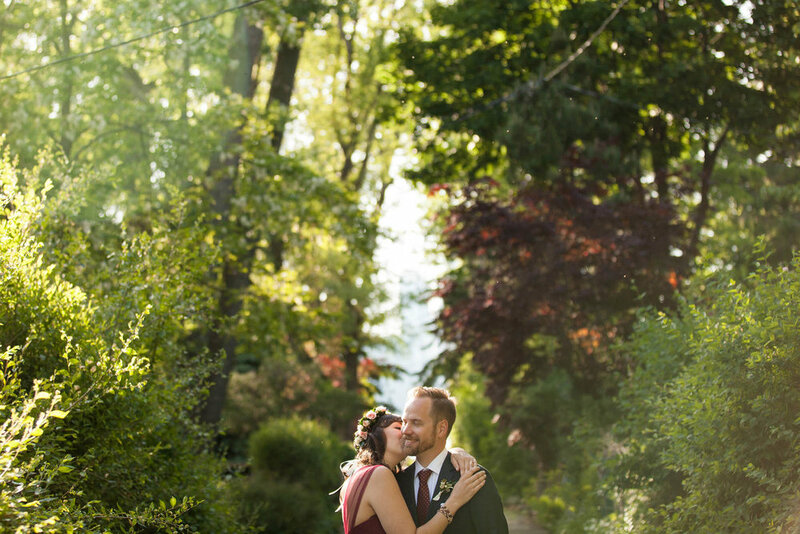 Sneak peek of Sean & Elise's first look and wedding photos at District 28, in Leslieville! 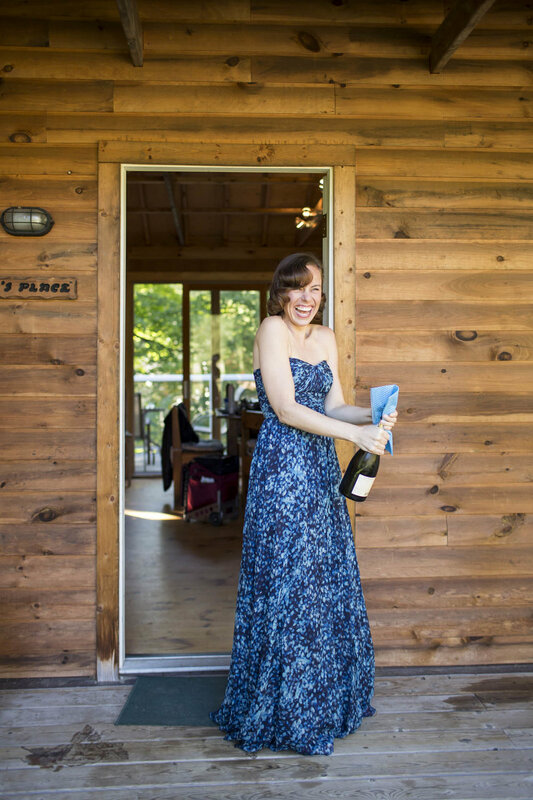 Rosemary & Alastair's summer camp wedding at Camp Manitou. 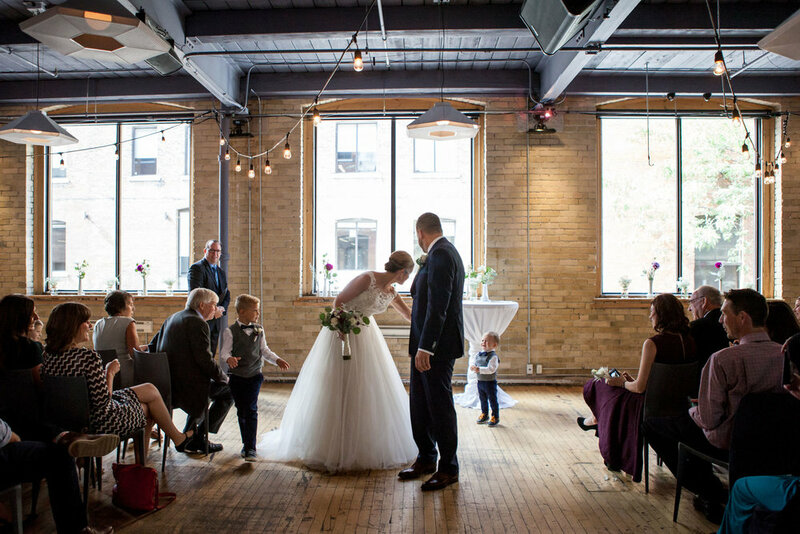 Kaylha & Dan's Berkeley Fieldhouse Wedding in Toronto. Wedding photojournalism of Lorraine & Andrew's beautiful Whistle Bear winter wedding. 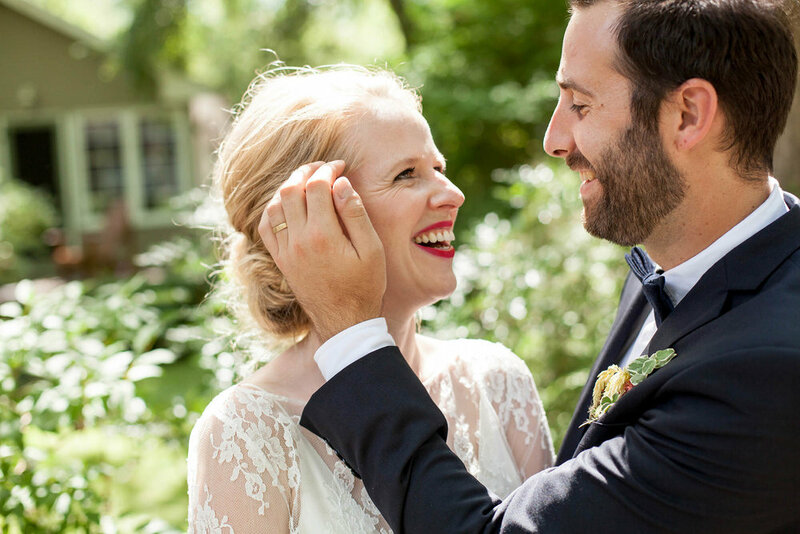 A Cambridge wedding for a hip, vintage, real life couple. Shannon & Matt's wedding at Geraldo's at Lasalle Park. Carrie & Kevin's Wedding at St. Andrew's Presbyterian Church, Toronto. 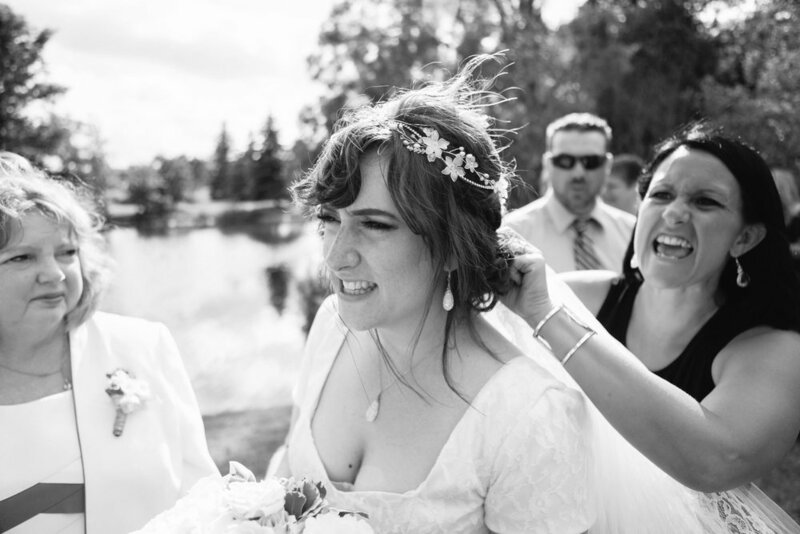 Jessie & Allan's Jewish cottage wedding in Georgina Ontario. 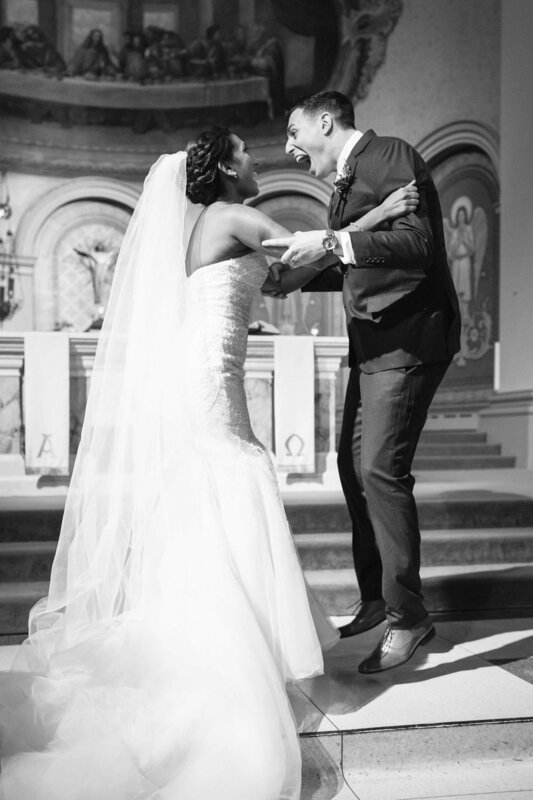 Amanda & Matt's winter wedding at The Doctor's House in Kleinburg. 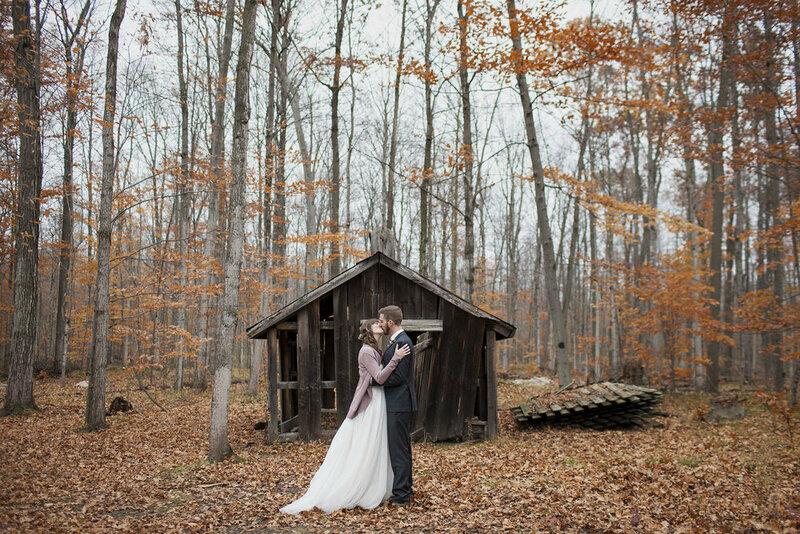 Meaghen & Travis' autumn wedding at Fantasy Farm. Sarah & Aaron's Korean wedding at Berkeley Fieldhouse and St. Andrew's Presbyterian Church. 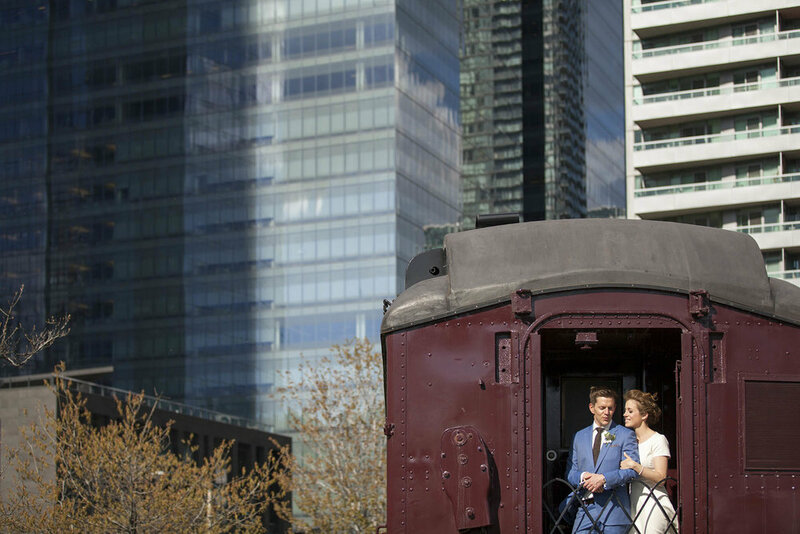 Michelle & Pawel's summer wedding at the Mississauga Grand.